How Can My Website Increase Patient Volume? Prescription PR is a healthcare marketing company with experienced marketing specialists who are constantly improving and tailoring their marketing strategy to multiply the number of referrals clients will receive from their website. Optimal website functionality and content is key to maximizing the number of patients who visit your website and increase the volume of patients inquiring for an appointment through an internet search. To help doctors understand how valuable a website can be for referrals we wanted to fully explain how your website can increase patient volume online. Ever wonder what determines what practices will be listed first during a Google search? Create fresh and original content that is informative and relevant to the reader– describing services and implementing a blog is a great way to increase useful content. 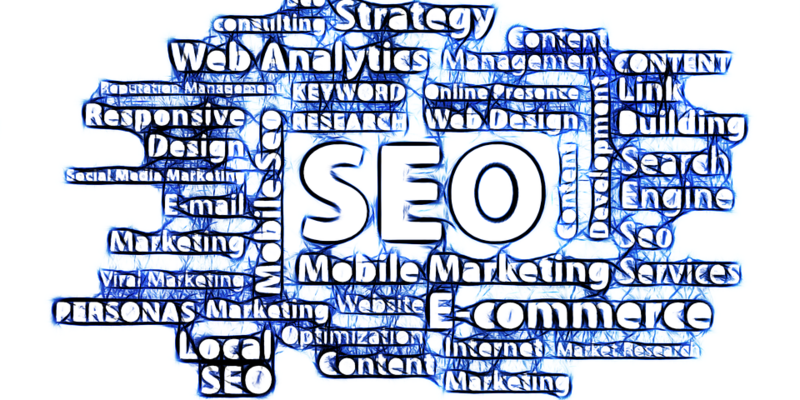 Having strong and wisely chosen keywords placed throughout your content is an important part of an SEO strategy. Many websites fail to do this by not knowing exactly what keywords they should be using. An easy-to-use website is important as well. This means that the website should be mobile friendly, contain understandable dialect, and be easy to navigate. Adding extras such as photos, videos, and links to social media will be the cherry on top of the perfect website for online traffic. Are you not sure where to start in reviving your website? Contacting a healthcare marketing company such as Prescription PR with experience and knowledge in Search Engine Optimization could be the first step in driving all local patients to YOUR business!